Three families are the only occupants of an apartment building. In this building, the average number of children per family is 6. Also in this building the average number of siblings per child is 8. How can this happen? Find both possible cases. 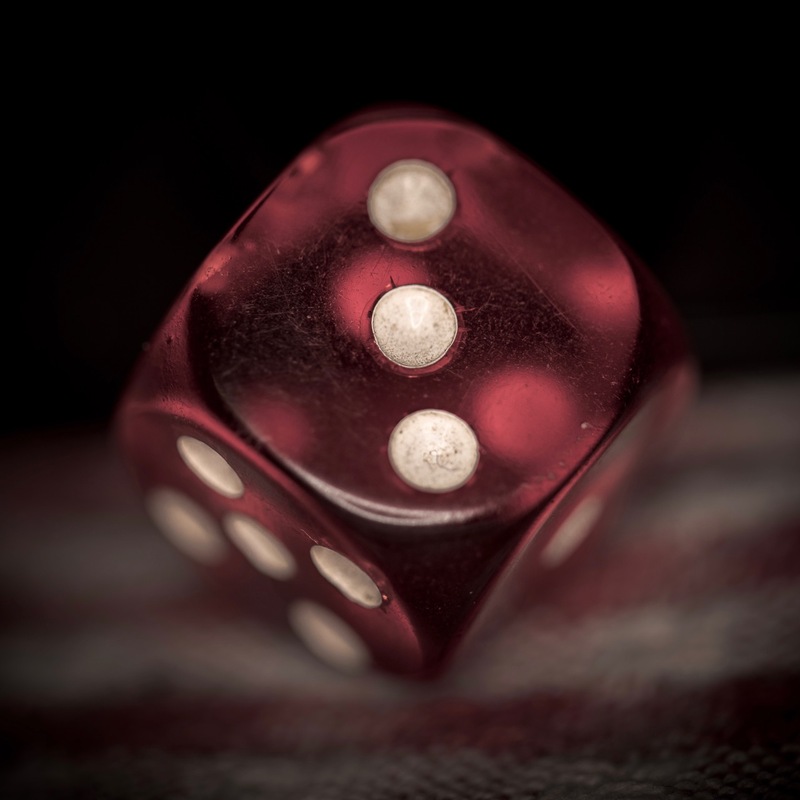 Team members conduct a number of trials by rolling a fair 6-sided die until it shows a 6. If the first roll is a 6 or all prior rolls in the trial are even, they record how many rolls it took; otherwise they discard the trial. What is the expected number of rolls per successful trial? 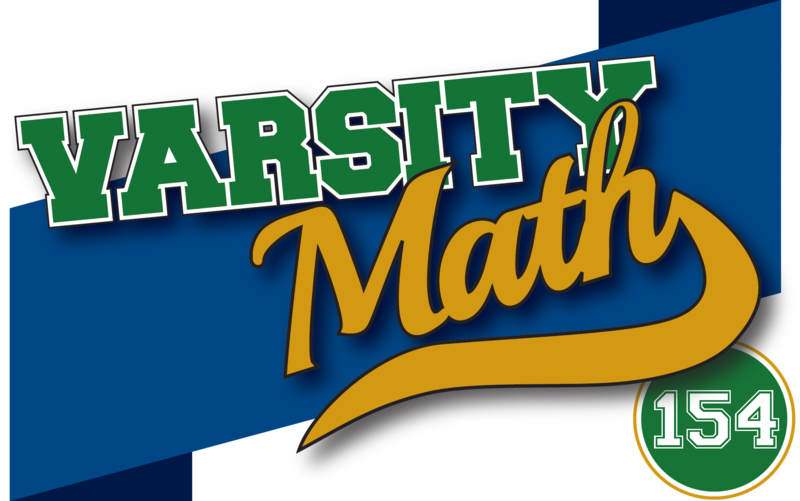 New Varsity Math puzzles coming soon! In Twelve Statues, one sibling gets the statues of heights 1, 2, 4, 8, 9, and 12 centimeters. The other gets the statues of heights 3, 5, 6, 7, 10, and 11 centimeters. In Faculty Meeting, the children are 9, 9, and 19. To get equal weights for the sets, we need the sum of the cubes of the heights to be the same for the two sets of statues. This is uniquely accomplished with 1 + 8 + 64 + 512 + 729 + 1728 = 27 + 125 + 216 + 343 + 1000 + 1331. Accordingly, one sibling gets the statues of heights 1, 2, 4, 8, 9, and 12 centimeters. The other gets the statues of heights 3, 5, 6, 7, 10, and 11 centimeters. The children are 9, 9, and 19 so Sum = 37 and Sum of Cubes = 8317. Smith guessed (5, 16, 16) for the ages. Two years ago, the ages were (7, 7, 17) and Jones guessed (3, 13, 15).